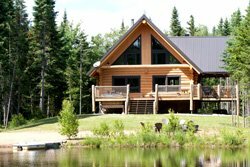 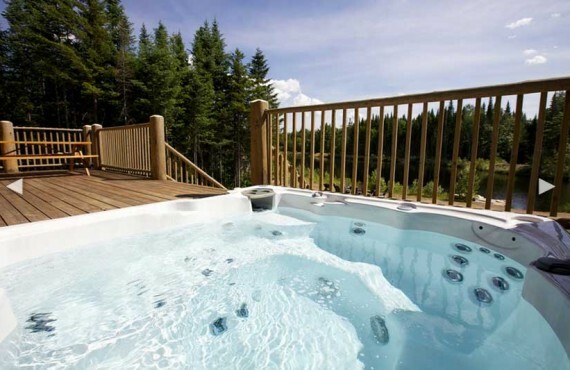 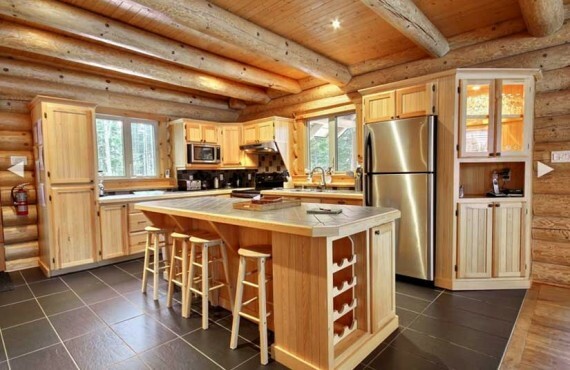 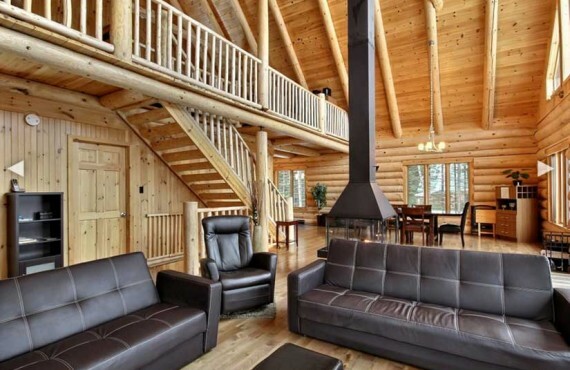 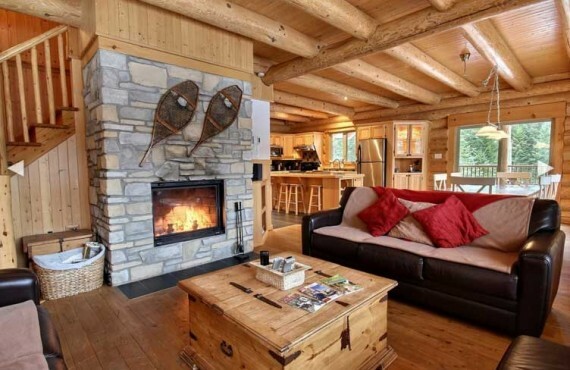 Au Chalet en bois rond welcomes you to a haven of peace in the heart of Quebec nature. 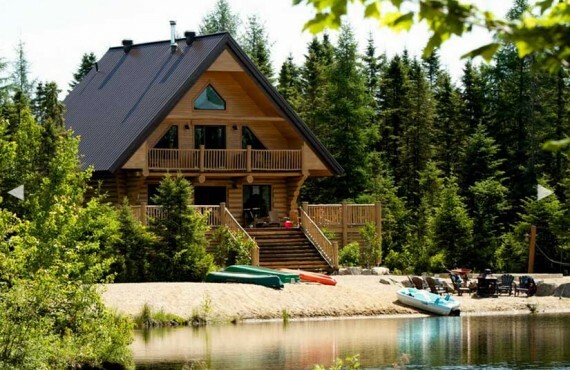 Nestled in the forest just one hour from Quebec City, this little village of log cottages is the perfect place for some R&R. 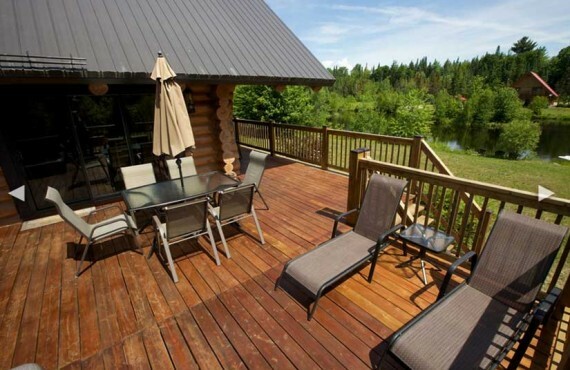 Enjoy the site and the activities available, such as swimming in the lake, fishing, ATV (quadding), etc. 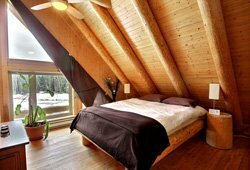 Most cottages have 2 bedrooms. 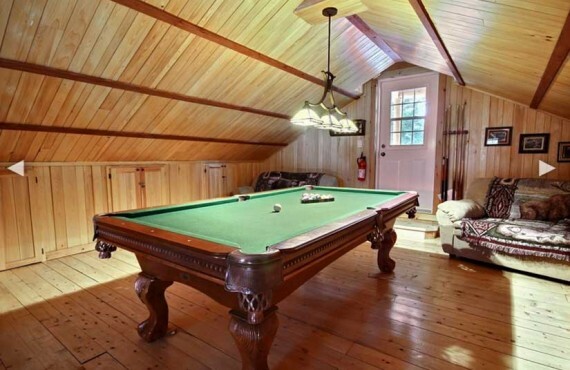 Some can even accommodate up to 14 guests and feature a fireplace, Jacuzzi and a foosball or pool table. 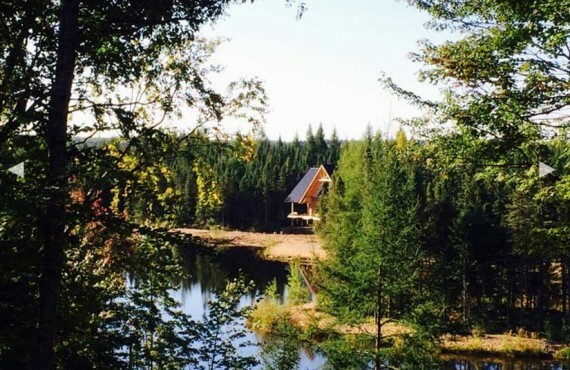 You certainly won't be bored!